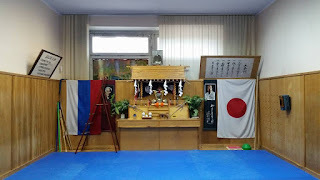 August 14, Mr. Dmitri Osika had a meeting with the representative of JKA WF in Russia and the President of JKA-EUROPE Mr. Ilya Gulyev. Within 4 hours they have been discussing the ways of cooperation. 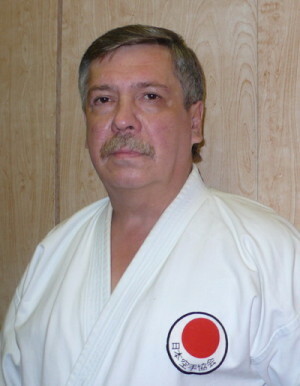 As the result they made some plans for the future development of JKA in both countries and in Europe. First JKA/WF Belarus (Kawasoe group) Championship was held in Minsk on September 20.